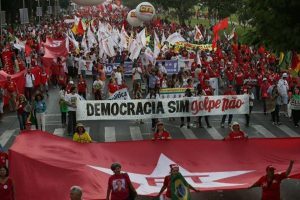 The key vehicle in exerting pressure on President Rousseff isn’t the Color Revolution movement, itself an outgrowth of the “Cashmere Revolution” and the return of which the author warned about last summer , but the ‘constitutional coup’ attempts that are being orchestrated to remove her from power. It’s worthwhile to remember that these are built upon an “anti-corruption” investigation that, as Pepe Escobar has repeatedly pointed out, are one-sided and only target the ruling party. 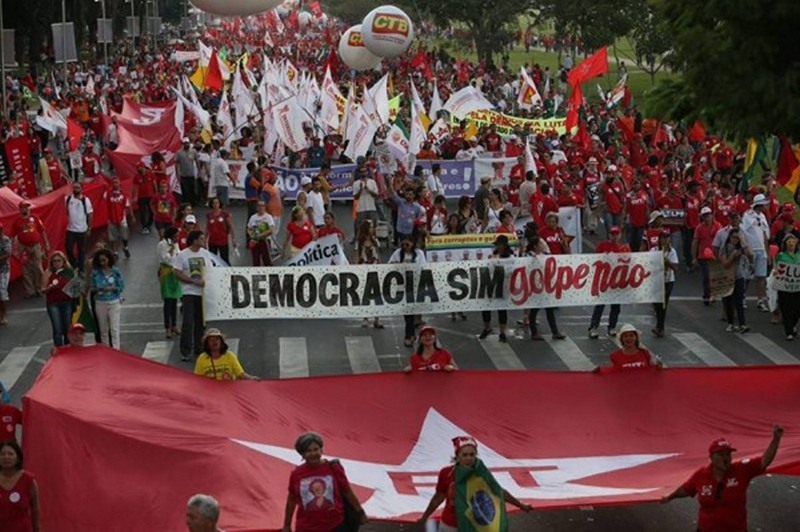 It wasrevealed in September 2013 as part of the Snowden Leaks that the NSA had been spying on Petrobras , the company at the heart of the ‘constitutional coup’ scandal, which in turn raises the possibility that the US had obtained ‘compromising’ information on the alleged corruption activities of key ruling party executives and was waiting for the right time to weaponized it.